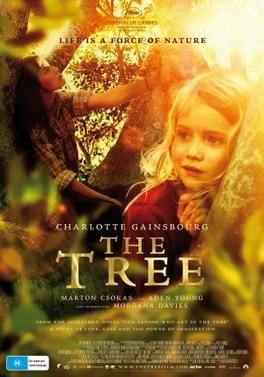 “The Tree” is an independent movie, starring Charlotte Gainsbourg (see Melancholia), in which a young girl’s father dies when he crashes into a tree. She believes that he is in the tree and therefore decides to live in the tree, to be close to him. Drama happens when the tree begins to uproot this once stable family. Watch it if you like Australian movies, you don’t mind Charlotte Gainsbourg acting like she is dead inside (it’s a bit frustrating), and big ants on a big tree don’t frighten you. Another child-centric film, this delightful film is told from the perspective of a ten year old whose father is “an inventor and a genius” and gets into trouble because of his innocence. He decides that his father isn’t teaching him enough so he goes into the attic and discovers books on all sorts of topics. The ensuing conversations and miscommunications are hilarious. 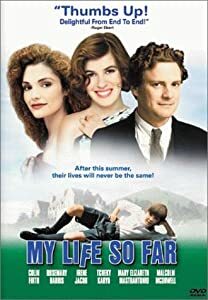 Colin Firth stars and he’s as good in this as he is in everything. Watch it if you enjoy British/Scottish humour, the early 1900s, and watching boyhood adventures. It’s also based on a book, which is based on a true story. Previous Previous post: Facebook Wants Your Face//¡Feisbu Quiere Tu Feis! Next Next post: DANCE BREAK: Get Off Your Can and Dance with Cheryl!